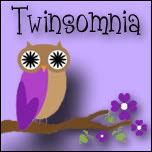 Fair warning: If you have never visited Twinsomnia before, I almost guarantee that you will spend the majority of your afternoon going from post to post and nodding in agreement and/or cracking up. From hilarious or moving stories about her three kids aged five and under (including adorable identical twin boys) to photographs that look like they're straight out of a magazine, Megan takes precious time that should be spent sleeping and writes a blog that you won't want to miss. When you hear the title Grandma, you might picture a sweet old lady in a rocking chair knitting... but that's not what you'll find at Grandma's Guide to Life. 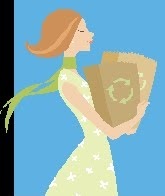 Carli writes about working out, shopping and her love for couponing, bargains and saving money. Whether you're looking for freebies (she has great Mailbox Mondays posts), store deals, giveaways, family talk, craft ideas she has come across and more, this Grandma is blogging her way through it all. 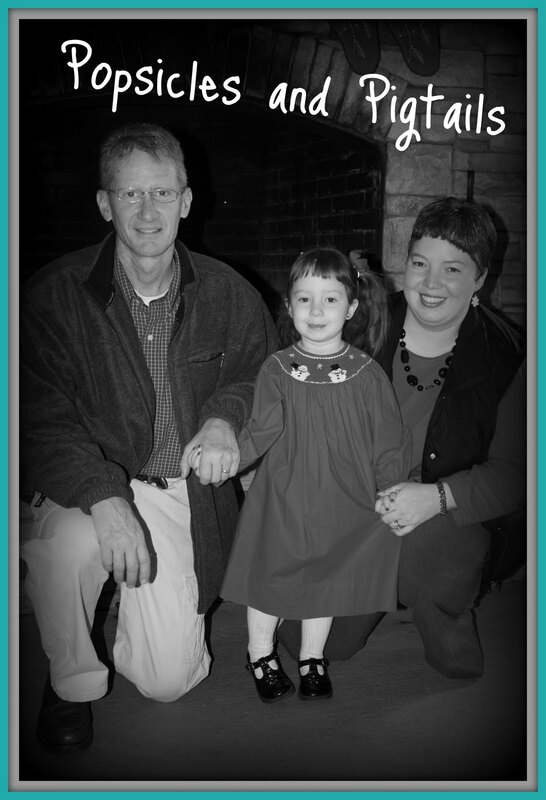 Journaling their daily adventures, Holly's posts at Popsicles and Pigtails range from visits with family to shopping trips to fun blog hops (present company included) and more and feature her warm personality and great photos of her gorgeous daughter, Darbee. A sweet compilation of reasons why Holly is blessed to stay home and watch her daughter grow up, these memories are ones that she will have captured online forever. Just hopping through. Already following. Hi, I'm already a follower. Stop by and add your blog to the Blogging Hints Directory. I've already added your blog hop to the Daily Blog Hops linky. Hoppin' in from FFF! Hope you have a wonderful weekend! Thought you might want to list your blog hop here.